My wedding packages start from $2600. A typical investment is around $3500. 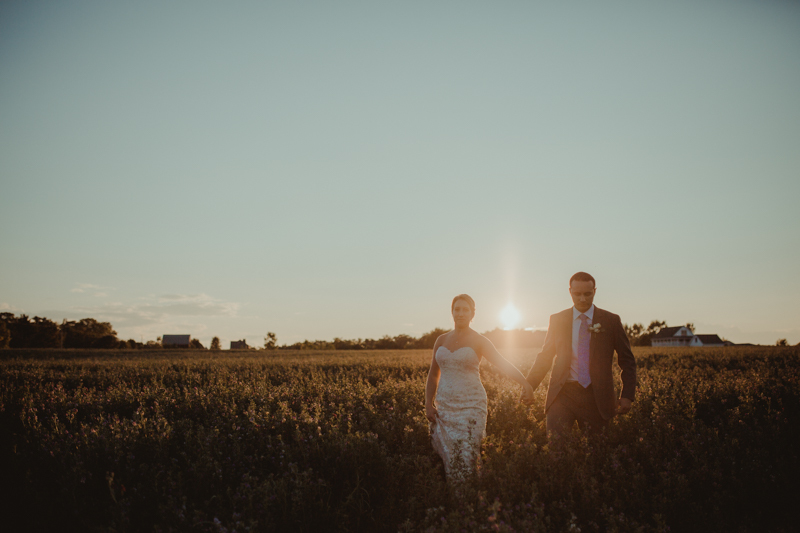 Most of my wedding packages include a complimentary engagement shoot as I believe that it’s really important for us to connect and have the opportunity to work together before the day of your wedding. I also include beautiful and individually designed wedding albums in the majority of my packages. Your photos are best viewed when you can actually pick them up and look through them again and again. For more detailed pricing send me an email and I’ll send over my pricing guide.